A list of engaged subscribers is one of the most effective and reliable marketing resources for the self-employed. A good list so valuable that it can’t be bought. Why? Because when subscribers sign up for your list, they’re signing up to hear from you and your company. Subscribers have to be earned. 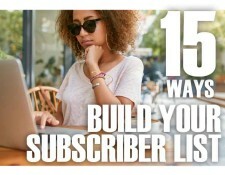 What are the best ways to build your subscriber list? 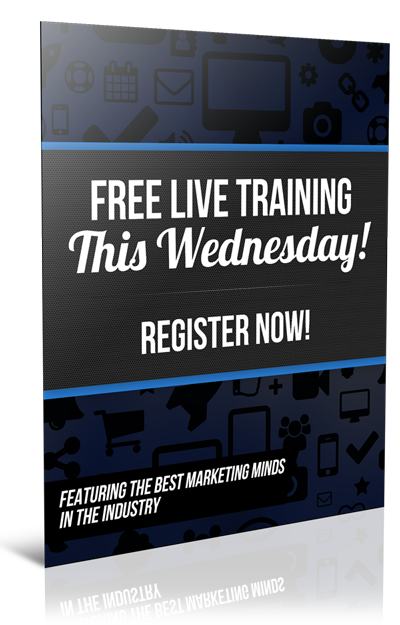 One popular email system has told us this is the top 15 ways to build your subscriber list. With information collected during sign-up (or later), you can precisely segment your list and design your email communication to suit your reader's preferences. p.s. Want more? 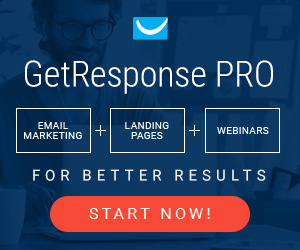 Check out the new GetResponse List Building Program, available free to anyone with a GetResponse account — even a 30-Day Free Trial account. Great post Roger! I never thought about using samples of old posts to let people know what they are signing up for. Thanks for sharing! 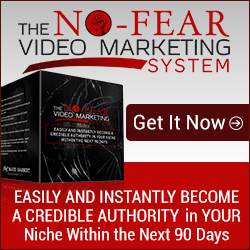 GET YOUR FREE 30 DAY TRIAL STARTED NOW!